Vijay feels a certain x-factor is required to succeed in South Africa. 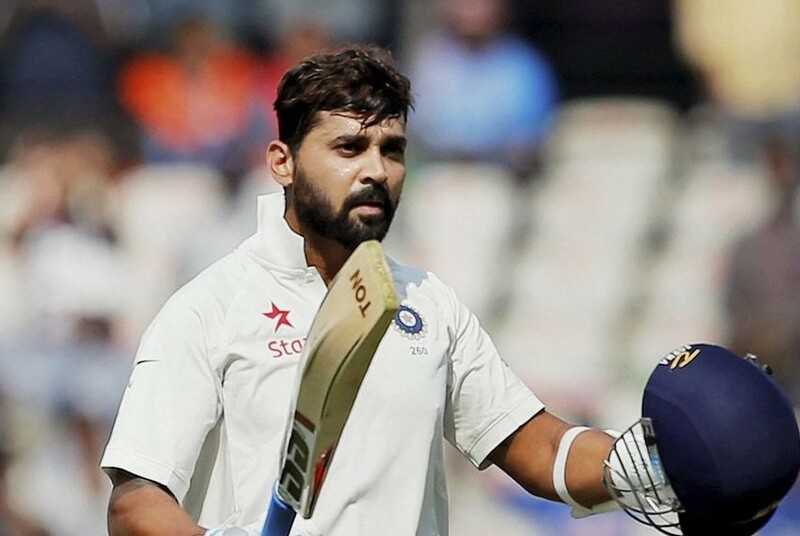 India’s seasoned Test opener Murali Vijay was out of competitive cricket for nearly 8 months owing to the wrist injury which he picked up during the Border-Gavaskar Trophy in March 2017. 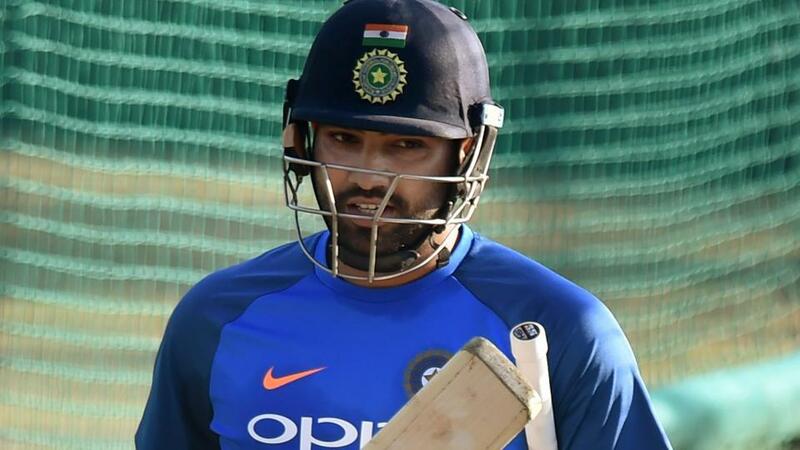 However, he made a fabulous comeback to red-ball cricket against Sri Lanka in November last year, amassing 292 runs in 3 innings at an incredible average of 97.33 with 2 centuries. As India are scheduled to play plenty of overseas series in the next season or two, Vijay is trying to get himself mentally ready for all the challenges and for that he is preparing with a different mindset. "I am preparing myself to be a little more open-minded than I was last time. You cannot have a set pattern - you cannot go into a Test thinking that you are going to leave so many balls. You also have to be in a frame of mind to score runs," Vijay was quoted by PTI as saying on Wednesday (January 3). "If they bowl in good areas, then you have to try and counter that and come out stronger as well. These are the things I think which will be critical for us to move forward. I just want to go out there and whatever is thrown at me, I just want to play my 'A' game and do well for my country," he further added. Historically Indian batsmen have struggled to cope up against the extra bounce of Proteas wickets. However, the 53 Tests veteran Vijay belives that managing the bounce is easier for an opener compared to swing. The pitch at Newlands has a grass covering and it promises to generate good bounce and carry throughout the game. "It is quite green. I don't know how it is going to behave on day one. For an opening batsman, swing is more difficult to face than bounce. Personally, I think I am able to manage bounce more. If the ball swings around, it is difficult for any batsman to keep his shape," Vijay said. The 33-year-old Vijay, who has toured the rainbow nation twice, also reckons that a visiting player needs to have some sort of x-factor to succeed in places like South Africa. "Once I played Test cricket here, I realized it is pretty challenging for opening batsmen here. The seam movement and bounce in these conditions is pretty exciting for openers to go out there and perform against. It is difficult but at the same time, you get to learn a lot as well. "If you have some x-factor in your game, you can use that in a match situation the next time," opined the Tamil Nadu born batsman. Considering the fact that real Test match wicket will be completely different to the warm-up one, the Indian team management had cancelled their solitary two-day practice game and instead opted to have extended practice sessions within their control. On being asked if these training net sessions were sufficient enough, Vijay replied: "Personally, I am okay with anything. Everybody knows what they need to do. The individuals know what exactly are the areas they need to work on. "They have been perfect practice sessions for us so far and we are looking forward to the game now." "I don't want to think too much about what will happen in a couple days' time. I just want to prepare myself and be in a confident state of mind, which I am at the moment," concluded Murali Vijay. Murali Vijay was India’s most successful batsman during the previous tours of South Africa and England. He toiled hard to take away the shine from the new ball and made life easy for the middle-order batsmen. With 402 runs to his name, Vijay was India’s highest run-getter in the 2014 Pataudi Trophy in England. Moreover, he had also aggregated 400 plus runs in India’s tour Down Under in 2014-2015.